Amazon Japan has started taking pre-orders for Onimusha: Warlords Special Edition. The Special Edition is also known as Genma Seal Box. 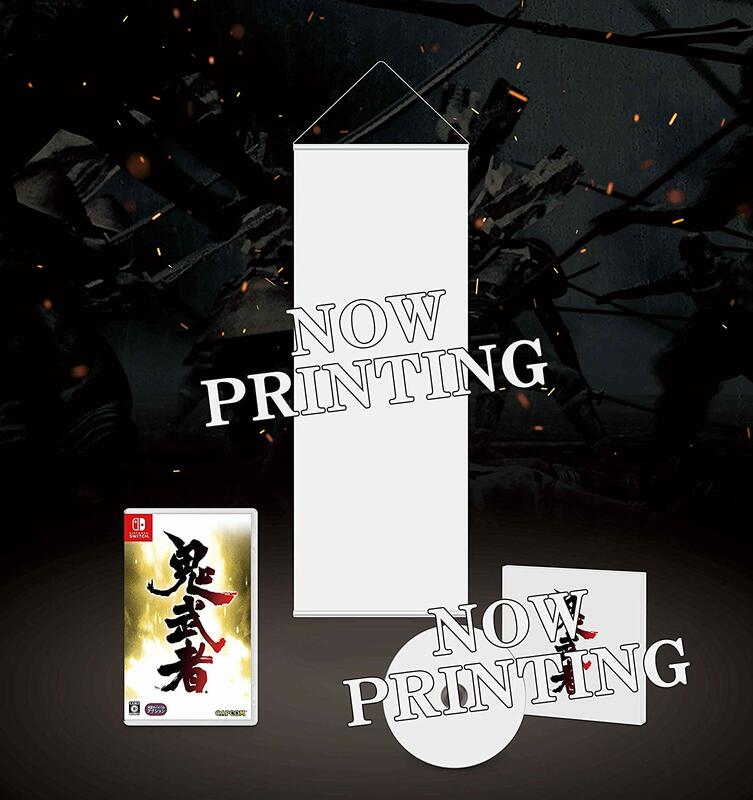 Onimusha: Warlords Special Edition (Genma Seal Box) comes with a copy of the Nintendo Switch game, hanging scroll illustrated by Keita Amemiya, and original soundtrack containing 23 songs. 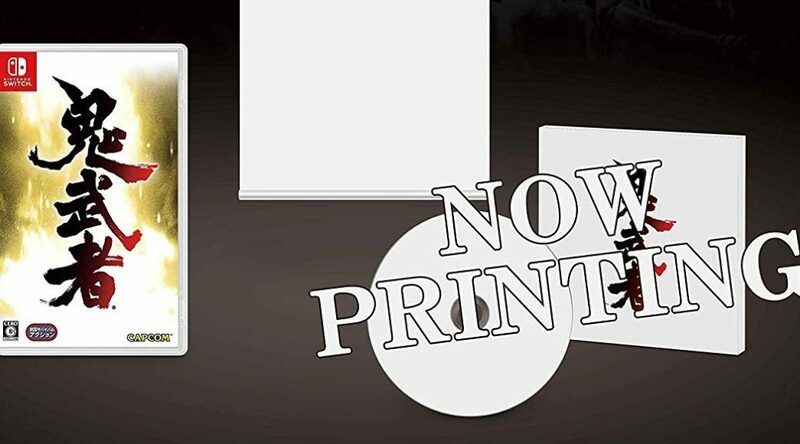 Amazon Japan pre-orders come with a little extra exclusive PC/smartphone wallpaper. Import yours here (ships worldwide). Onimusha: Warlords launches on December 20, 2018 in Japan. If you prefer the standard version, you can find it here. Keep in mind Capcom has no plans to bring the physical version to the west.